Mini Bluetooth Speaker that offers incredible sound volume and clarity for its size. 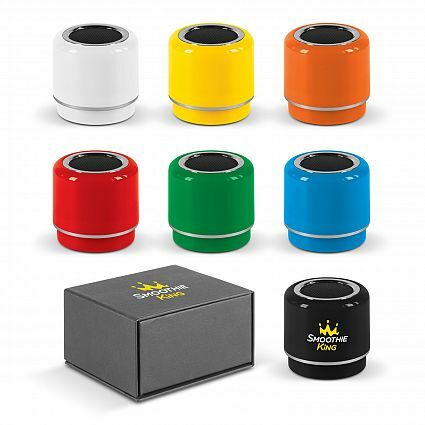 Compatible with all mobile devices that support Bluetooth. 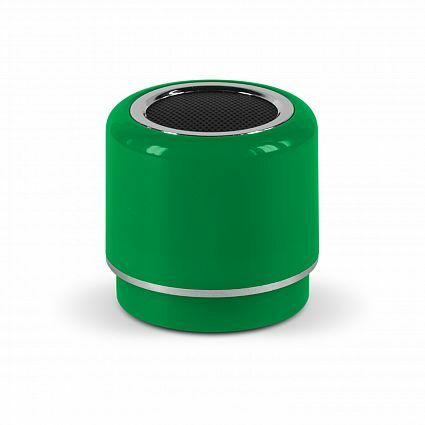 Has a wireless connectivity range of approximately 10 metres and can also be used with an audio cable. 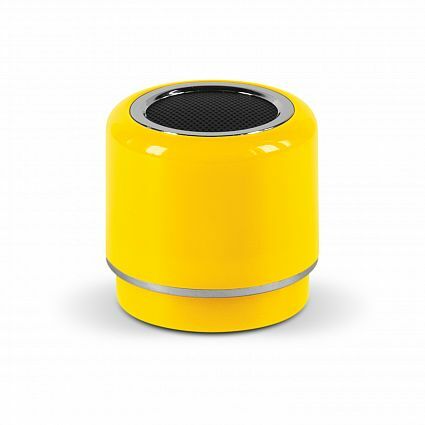 Will play music for 4-6 hours and is easily recharged from a laptop, power bank or USB mains charger. Supplied in a magnetic closure gift box with a USB cable, audio cable and instruction leaflet. Speaker: Dia 47mm x H 45mm. Gift box: L 110mm x W 97mm x 60mm. 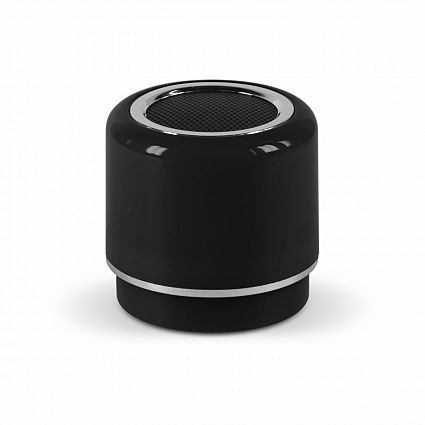 Pad Print: Speaker – 30mm x 20mm. 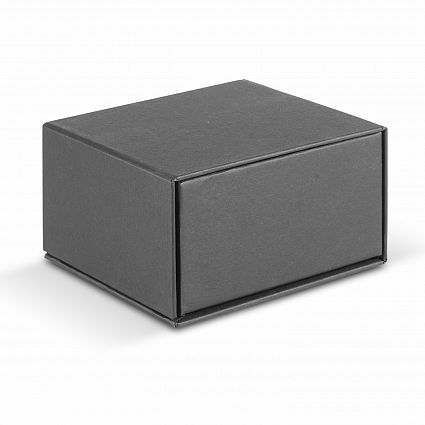 Pad Print: Gift box – 50mm x 30mm.